The following links may help you or your guests and friends to successfully navigate a vacation at Higgins Beach. Welcome to Maine... the way life should be! 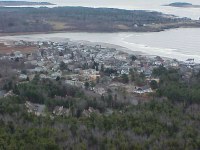 For simple driving instructions on how to get to Higgins Beach, simply click on the photo of Higgins at the left. Print out the page and remember to bring it with you in the car. For most of you who didn't grow up in this area, your first memories of Higgins probably came as a result of spending time here with friends or in a rental cottage. I do not handle summer or winter rentals directly, but here are some opportunities for you to investigate. we would like to direct you to those opportunities. Need a before the season or end of season cottage clean up? Call Kathi O'Connell-Dimillo at 207-831-5389. Space is obviously very limited on the beach peninsula, but we do have two excellent establishments which offer overnight accommodations.... reservations will most likely be necessary, so make your plans early. 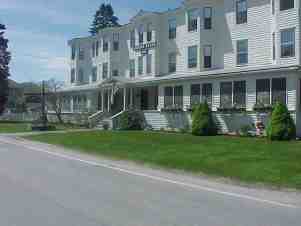 The Breakers Inn is located directly on the Atlantic Ocean at Higgins Beach. Built as a private home in 1900, it has served the public since the early 1930's. 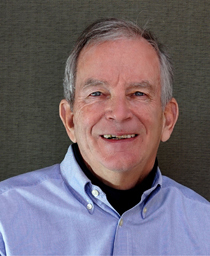 Rodney Laughton is the innkeeper. The Higgins Beach Inn is a three story colonial revival structure whose origin dates back to 1897, is within a stone's throw of the unspoiled, sandy Higgins Beach. Off the beaten path, the friendly atmosphere of the Inn welcomes you. The Migis Hotel Group now operates the Inn. Celebrating over 50 years of serving the community.